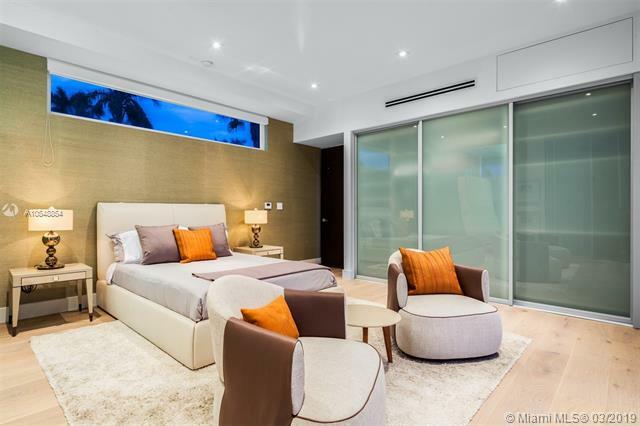 DI LIDO ISLAND 520 E DILIDO DR MIAMI BEACH. 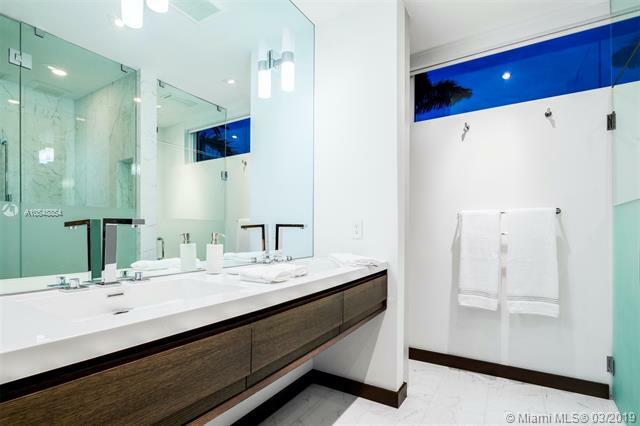 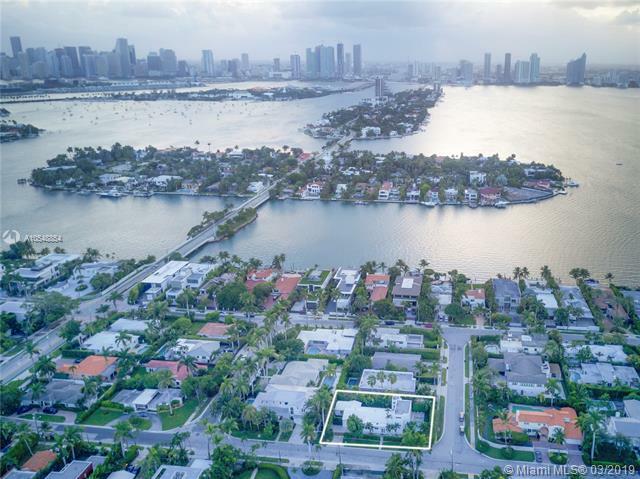 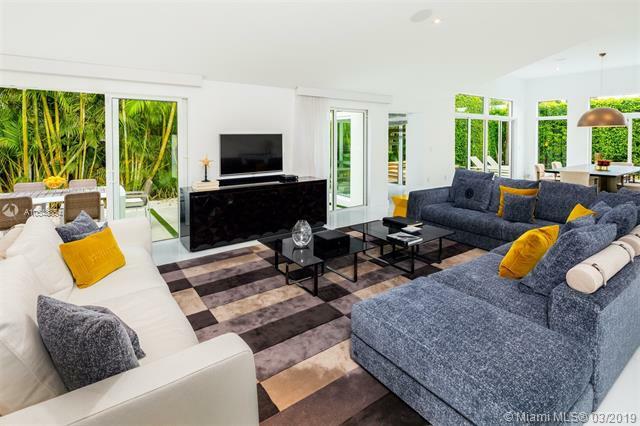 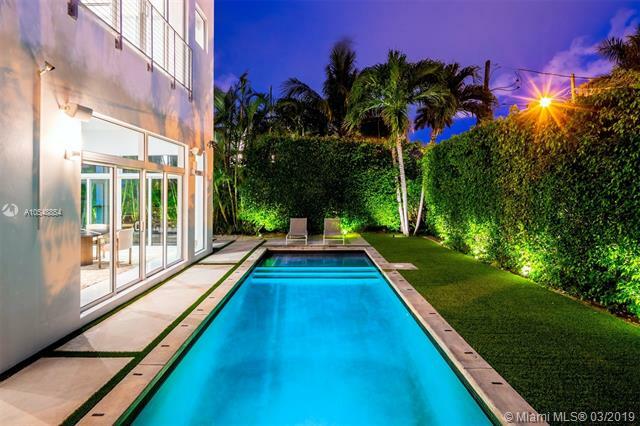 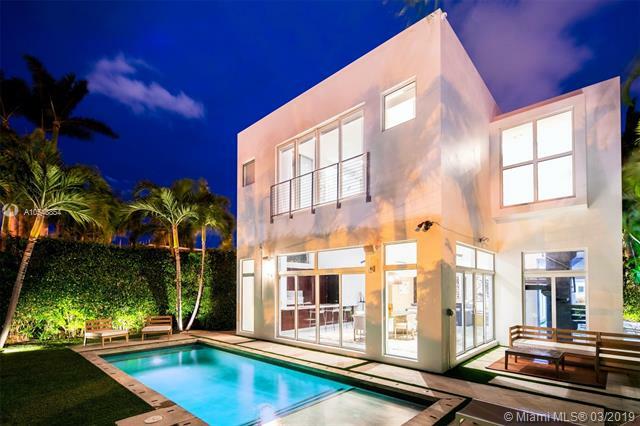 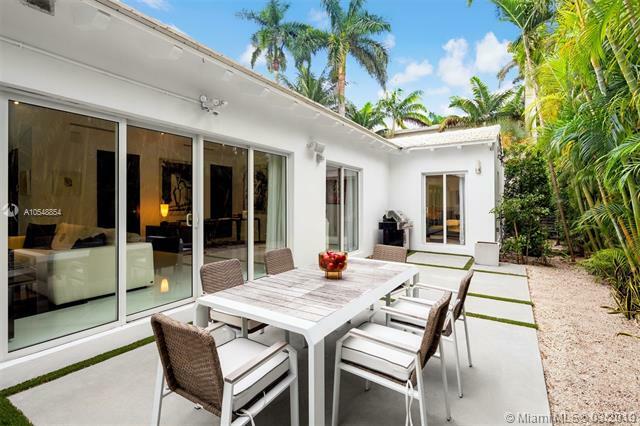 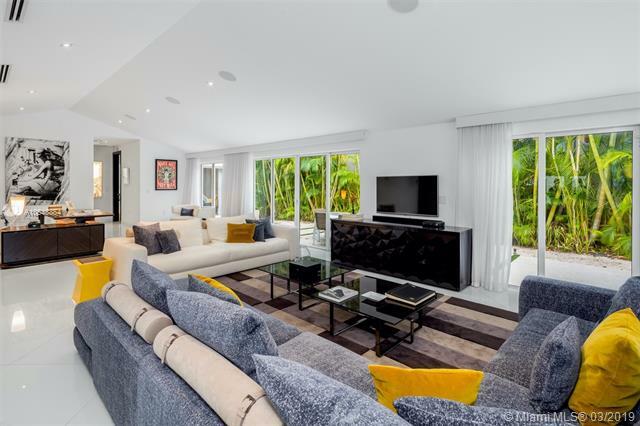 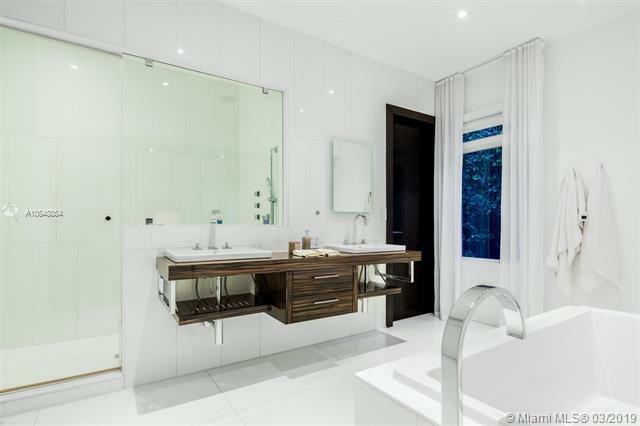 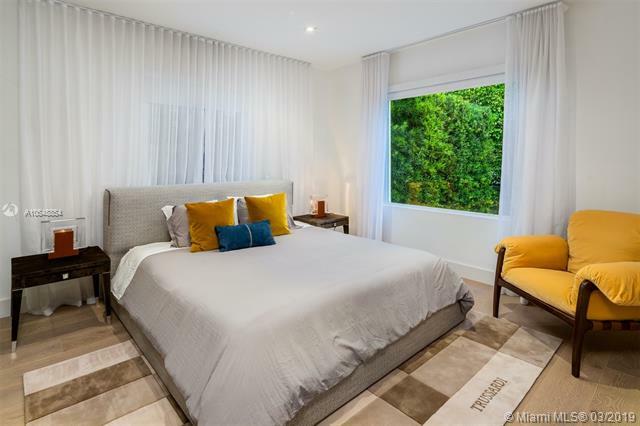 Fully remodeled mid-century modern home located on the prestigious Venetian Islands featuring 4 Beds / 4.5 baths on a private corner lot. 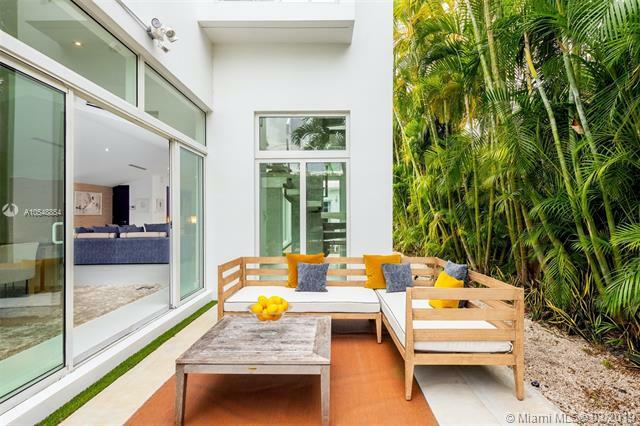 Upon entry to the home you are greeted by an abundance of natural light, lush green foliage and an open floor plan to seamlessly connect the indoor & outdoor living spaces. 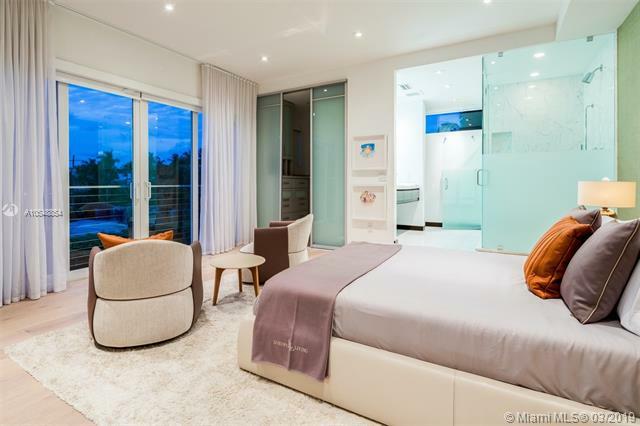 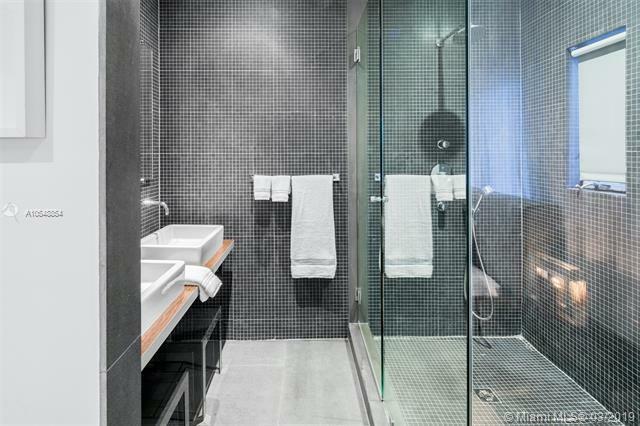 Enjoy a spacious mater suite with white oak floors, dual walk-in closets, steam shower and a private terrace with jacuzzi. 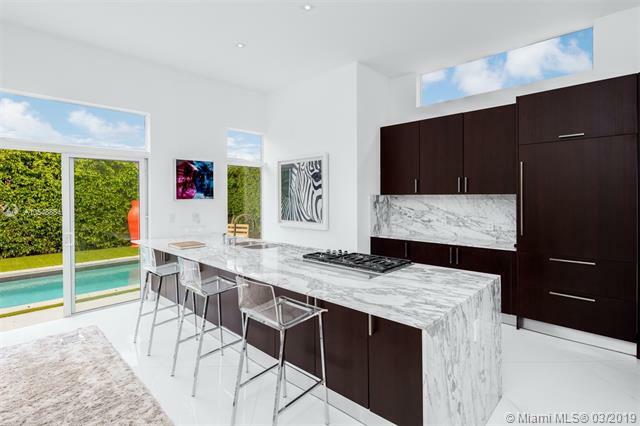 The open chef's kitchen features marble countertops, gas Wolf cooktop & Sub Zero appliances. 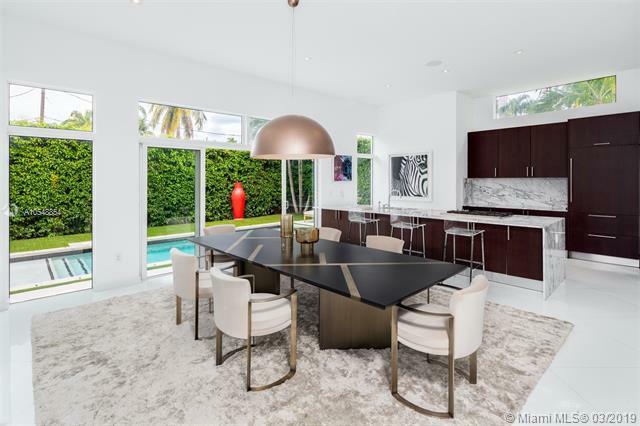 Staging by Luxury Living available for purchase (Not included in Asking Price) featuring Fendi Cas*, Bentley Home and Trussardi Cas*. 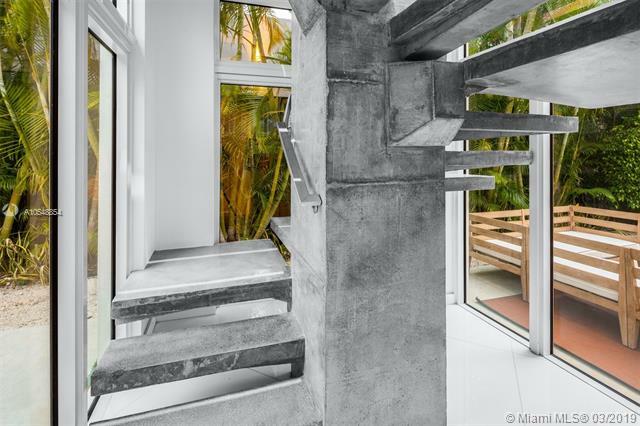 Other upgrades include Sonos surround sound, electronic door and gate access with security cameras for the utmost seclusion. 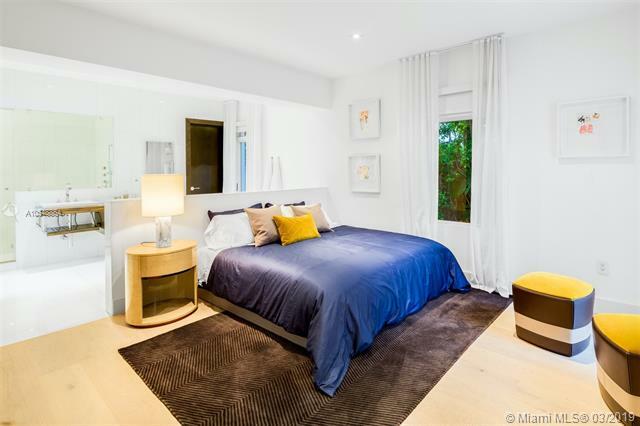 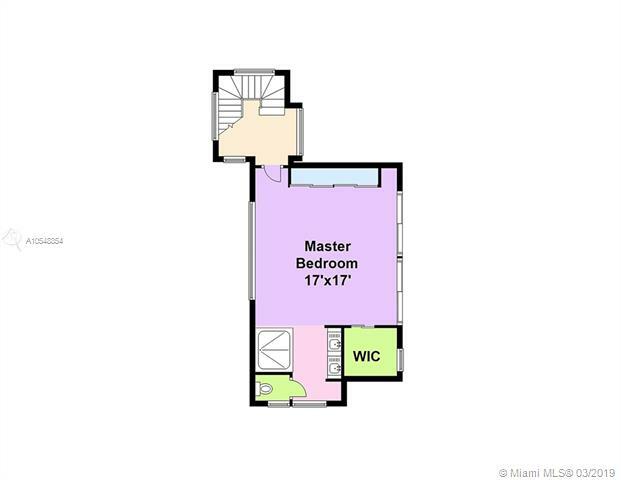 If you are interested in buying property located at 520 E DILIDO DR, Miami Beach, FL 33139, call us today! 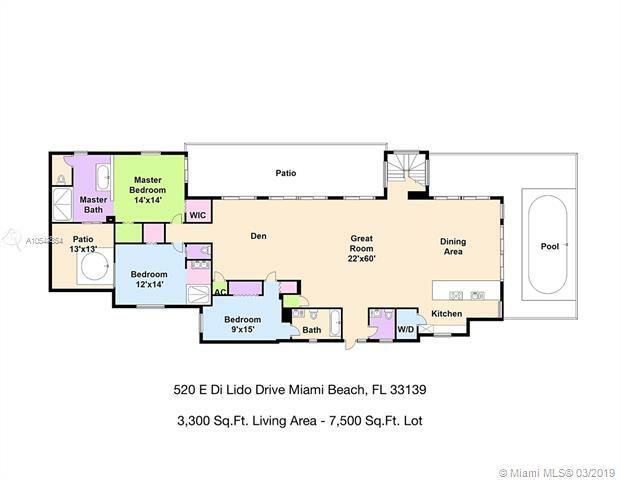 Sale price is $ 2 500 000 ($ 794/ft²).